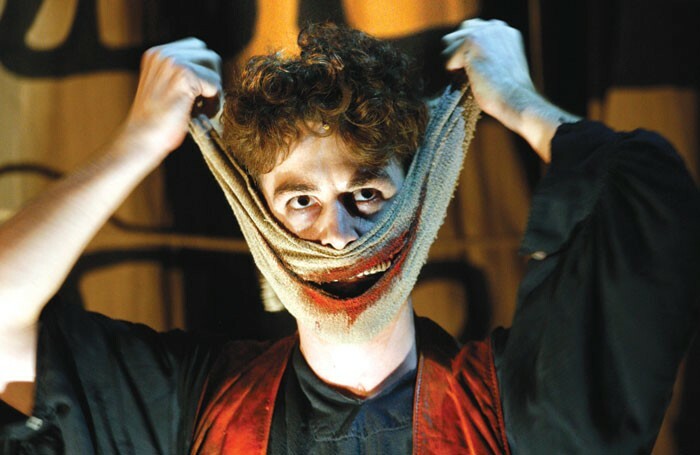 Is The Grinning Man part of a new golden age for West End musicals? Last year saw the premiere of Everybody’s Talking About Jamie at Sheffield’s Crucible (now moved to the Apollo), the Old Vic gave us Girl from the North Country (now at the Noel Coward), and Bristol Old Vic’s The Grinning Man transferred to the Trafalgar Studios. Not since the 1980s heyday of the British musical – when shows like Andrew Lloyd Webber’s Cats, Starlight Express and The Phantom of the Opera, and the Cameron Mackintosh-produced Les Miserables and Miss Saigon premiered before going onto global success – has the West End suddenly, in quick succession, produced such a raft of new and totally compelling musicals. And then there’s Hamilton, of course, which arrived from Broadway; and may indeed be exactly the reason for producers renewed confidence in the form. None of these shows are exactly obvious: a show about a teenager who dreams of going to his high school prom in a dress; a Depression-era play accompanied by a Bob Dylan soundtrack; and an unusual Gothic romance featuring puppetry and disability. It was seeing a poster for that silent film that started co-composers Tim Phillips (a Canadian who lives in London, who is co-artistic director of Filter Theatre) and Marc Teitler (who has written for London’s Royal Opera House and TV series Game of Thrones) on their journey to turn Victor Hugo’s novel into a musical. No wonder it is one of the most unusual yet enticing musicals in town.